There are many questions people have about Auto Insurance. We hope to cover some of the most common questions. If you don't find the question you're looking for please contact one our licensed insurance professionals, or please feel free to leave a comment below. Yes, you can cancel your insurance policy at any time. most insurance agents and brokers will require something in writing with an effective date of cancellation. Check to see if the carrier also could, short-rate the cancellation. Short-rating is a penalty for early cancellation. Check your current company regarding their policy. Where to buy auto insurance? Will auto insurance cover theft? Yes, if you’ve purchased Comprehensive coverage, less any deductible you will have on the policy. What auto insurance is the cheapest? The cheapest will depend on many factors including year, make, model of the vehicle. Also, your age, driving history and credit score used in most states. It’s best to get multiple quotes (3-5) from different insurance companies. If you don’t have the time we suggest using an Insurance Broker. Auto insurance covers you, your vehicle and other individuals and property you cause injury or property damage. If you purchase liability only coverage, then you are only covering other people and their property. Full-coverage including comprehensive and collision covers above and your vehicle, less any deductibles. Optional coverage is available for towing & labor, rental car, etc. Why auto insurance premiums are going up? Insurance premium continue to increase because the cost of parts and labor continue to increase regardless if your vehicle is getting older. Insurance deductibles are your portion of the financial responsibility you agreed to. Example: $500 deductible means you agree to cover the first $500 in there’s and accident or theft of the vehicle. You can accept a higher or lower amount. The higher the deductible the lower the cost or premium you pay for insurance. Is Auto Insurance rates by States? Yes, each state makes their own rules regarding acceptable insurance requirements. They also approve rates charged by each insurance company in their state. Can Auto Insurance refuse to pay? If the claim is found to be fraudulent then yes, they can refuse to pay. Or, if you failed to pay your insurance premiums on time. There are generally three options to get insurance rates. Will Auto Insurance cover preexisting damage? No. In many cases insurance companies require an inspection prior to binding coverage. Classic cars typically require both exterior and interior photos before coverage in bound. What Auto Insurance coverage should I have? It depends on your budget and age of your vehicle. Newer vehicle should carry most all coverage's. Older vehicle generally will carry liability only since the worth is generally less than the deductible. Which Auto Insurance is cheaper? That will depend on the area in which you live. The amount of business a company already has in that area. The amount of loss experiences the insurance company has had in your neighborhood. Rates will generally fluctuate up or down even with the same insurance company. Insurance is the transfer of risk. You pay the insurance company to reimburse you if your vehicle is wrecked or stolen. The Insurance company also takes on the liability if you cause property damage or injure another person. Those costs can be in the tens of thousands and you pay a small fraction. When to get Auto Insurance? Auto insurance is required by law in most states. Failure to provide proof of insurance if you own or operate of vehicle will result in tickets and fines. Which Auto Insurance companies has accident forgiveness? Many auto insurance companies today now offer, at an additional cost, accident forgiveness. Generally, the first accident will not cause you to lose the claim free discount. 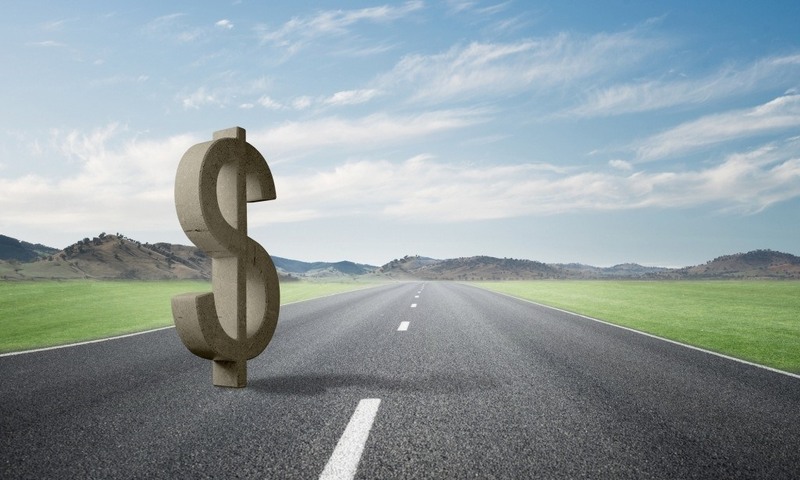 How Auto Insurance agents get paid? Insurance agent and brokers are paid a commission based on the policy you buy. Commission are paid for new and renewal business. Are Auto Insurance rates going up? Most things in life continue to increase including auto insurance premium. Occasionally an insurance company may lower rates to attract new business. What are Auto Insurance discounts? These are discounts given by the insurance company for things like multiple policies, accident free and mature drivers. Different companies will offer different discounts and savings opportunities. Can Auto Insurance drop you? If you fail to pay your premiums or no longer meet the risk criteria set by the insurance company. Example might be having multiple claims during a period-of-time. Where to get Auto Insurance Quotes? Quotes for auto insurance are available online or by calling local insurance agent or broker. You can also contact insurance companies directly. Will Auto Insurance cover rental car? Yes, depending on your coverage’s. If you carry liability only or comprehensive and collision coverage your policy will transfer with the same limits. The one thing that will not be covered is loss of income for the rental car company while repairs are made. We suggest using a credit card that would provide coverage for loss of revenue. What Auto Insurance is required in my state? Each state will have different minimum requirement for liability insurance. Example: California requires the minimum liability limits of $15,000/$30,000 and property damage of $5,000. Other state set the minimum at $25,000/50,000/10,000. Check with your state or contact our office. Some companies like Progressive like young drivers vs. companies like The Hartford with the AARP mature driver program. The only way you can truly find out in your state is to contact an insurance broker for rate comparison. You might want to consider additional coverage's to protect you if your vehicle is stolen, has weather related damage or in an accident. Full coverage is a term that can mean different things to different people. You might not qualify for “full-coverage” if your vehicle is older or has a salvage title. Contact your insurance broker to review the available coverage's and premiums charged for each coverage. You will be covered under the same terms and limits of your current policy. Liability coverage's will adjust based on the state you are visiting automatically, assuming you carry state minimums. The one thing that will not be covered is loss of revenue for that vehicle while being repaired. Consider using a credit card that would cover rental car lost revenue, due to an accident. When should I drop Collision on my Auto Insurance? That depends on the age and more importantly the current value of the vehicle. If the wholesale value is approaching less than $2,000 or $3,000 you might consider dropping some coverage's. Even more so if the vehicle value is less than the deductible. Why do I need uninsured motorist when I have health insurance? Most people have a deductible and/or co-pay for health insurance which can cost hundreds if not thousands. Plus, you may have long-term complications or loss of income not covered by health insurance. Do we need rental car coverage if we have two cars on our Auto Insurance? Well, that depends on if you plan to chauffeur around your family member for the next couple weeks while your vehicle is being repaired. Cost to add rental car coverage is generally $12 - $20 a year per vehicle. 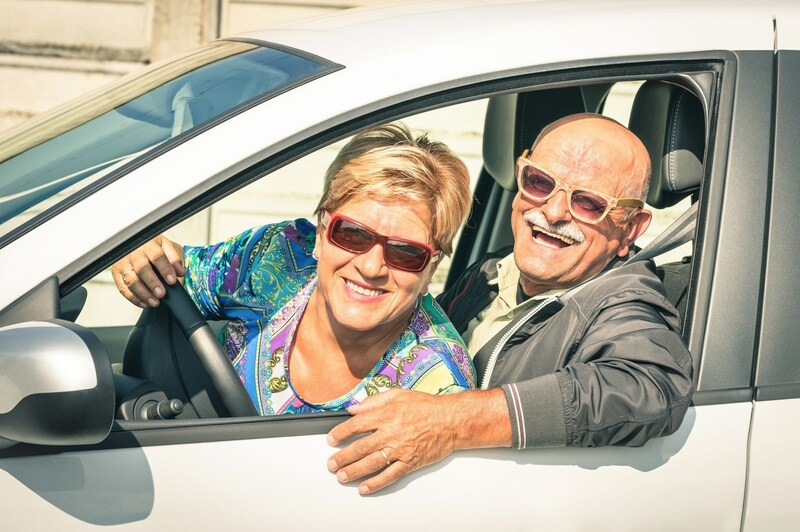 Do Auto Insurance companies charge more for older people? The simple answer is yes. The same applies for younger driver not having the experience, but with older drivers it tends to be diminished reflexes, hearing and site abilities. How come my Auto Insurance keeps going up? There are many factors that determine rates including: loss history for you and the company in your zip code, inflation, cost of repairs and/or material. Even if your vehicle is older now, the cost to repair doesn’t reduce each year the vehicle ages. I had an accident last year, but it was in a different car, will that affect my Auto Insurance Quotes? Accidents follow the driver not the vehicle. Even if you move to another state any prior accidents would follow you between 3 and 5 years depending on the insurance company. 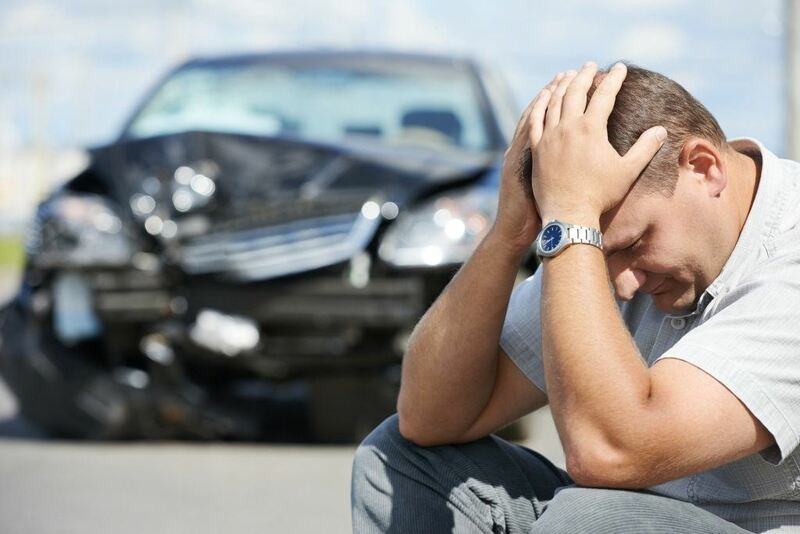 If I had a not at fault accident, will that increase my Auto Insurance rates? Generally, most insurance companies will remove discount for a single not at fault accident, BUT if they see a trend you could be rated higher or even dropped. Remember, if you carry collision insurance, your insurance company pays to fix your car in many cases then get reimbursed by the other driver or their insurance company. Why is one car more expensive on my Auto Insurance policy then the other? Each vehicle will very in terms of cost of insurance based on make, model and even weight. Example, if you have large pick up truck and a compact car, the larger vehicle will cost more to insure on the liability coverage. The larger pickup truck would cause more damage due to its size and weight vs. the compact lighter vehicle. Insurance rates, unlike many businesses, are set by the company and can change at any time. There is no 30-day window, if you receive quote today you can bind coverage with future effective date, but if you wait until you get closer to the date you want it might change. 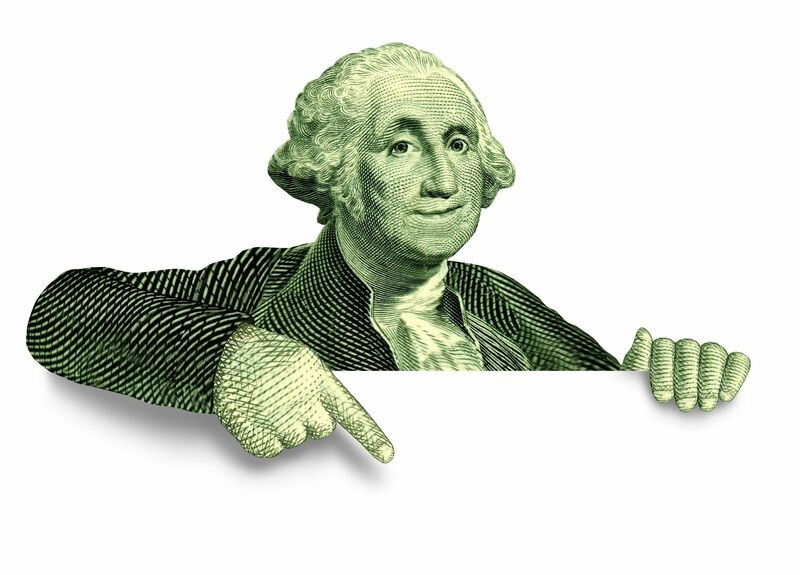 Generally, rates are increasing and not decreasing. How can I lower my auto insurance? 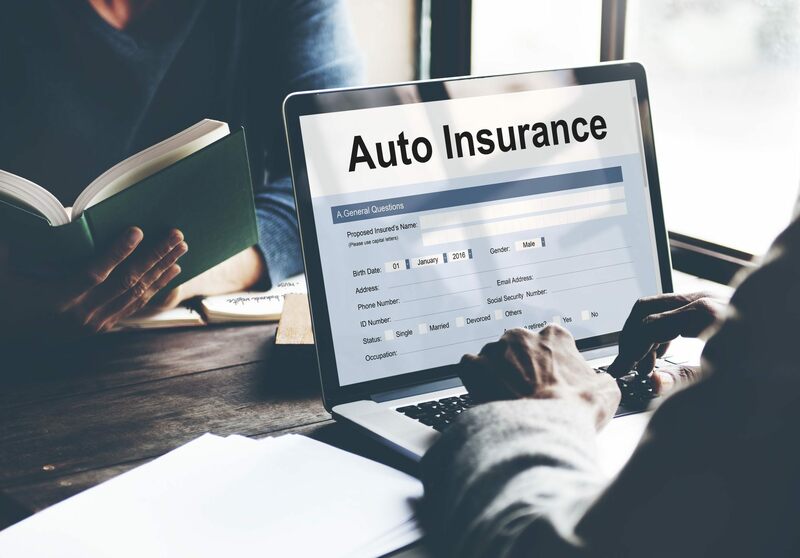 Can Auto Insurance be reinstated after cancellation? Yes, in most cases you can save your policy from cancellation, depending on state laws, if its been less than thirty days. You will most likely need to provide a statement of no known loss, saying you haven’t had any claims since the policy canceled. Where to get cheap Auto Insurance? Will Auto Insurance cover stolen items? Only if they are apart of the vehicle or factory installed, unless added as a rider for custom equipment such as upgraded stereo, wheels, etc. Those items would be covered under comprehensive insurance and will have a deductible before the insurance company will pay out for the claim. What Auto Insurance Company has accident forgiveness? Most insurance companies today will offer this optional coverage. You pay more for the added benefit of not losing a discount in the future if you have an accident. It’s kind of like taking an insurance policy on your insurance policy. It’s not that auto insurance companies raise or surcharge you for an accident, its that they remove the accident free discount. Which Auto Insurance is Best? It depends on your budget, coverage's need’s and if you want to work with only a local agent or broker. In many cases shopping online will give you more options. Today, most people don’t know or even visit their agent, so buying online can save you hundreds if not thousands a year on auto insurance. 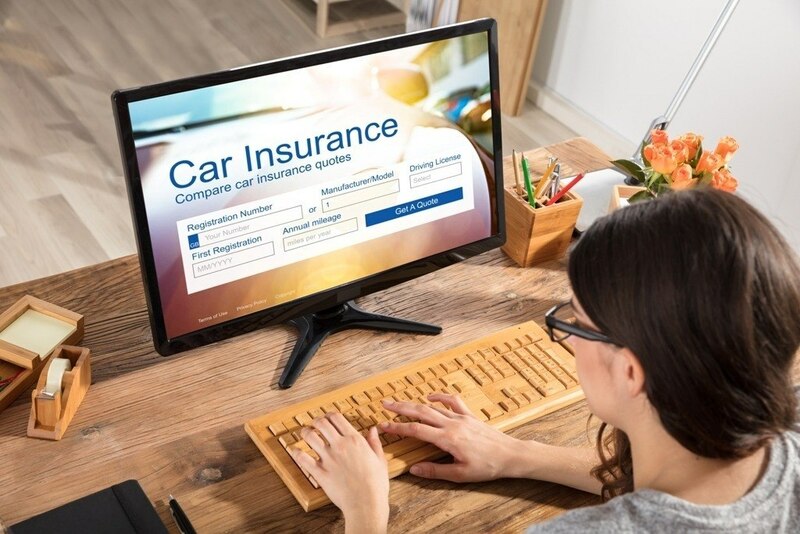 The best way to find auto insurance companies with the best reviews is check their satisfaction grade online with company like Google, Yelp and Facebook. See what other people give as reviews of not only the insurance company, but the insurance broker helping with their insurance needs. Auto Insurance is simply transferring the risk from you the owner of the vehicle to the insurance company for a premium. The insurance company agrees to pay for liability claims if you injure another party or property. Additionally, you can purchase optional coverage for your vehicle to be repaired or replaced if involved in an accident, stolen, vandalized, fire, flood or several other types of losses. 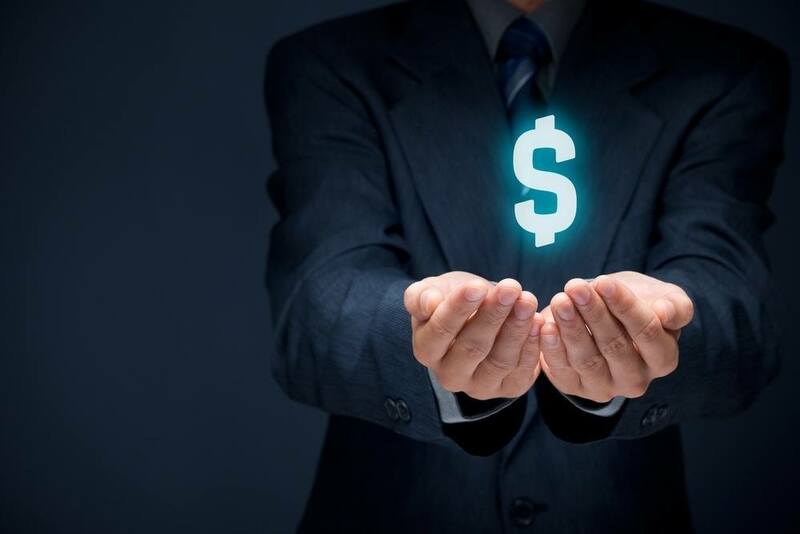 Most insurance brokers do not charge a fee for their services, but some do. Some brokers sell policy to individuals who frequently fail to pay their insurance premiums or only buy insurance to renew their license plates. Insurance Brokers who service these accounts would not be able to pay their bill unless they charged a service fee, because people don't keep the policy in force. Also, if you have a very complex commercial case needing hours of research to find carriers willing to accept your business there may be fees charged. We recommend asking if there are any fees or extra charges for the service. Is There Such A Thing as The Perfect Vehicle To Insure?